Myanmar's military is shelling villages and preventing civilians from getting food and humanitarian help, amid an intensifying crackdown on the rebel Arakan Army in the restive northwestern state of Rakhine that has pushed thousands from their homes, Amnesty International has said. There was no immediate response from the Myanmar authorities to Amnesty's report. 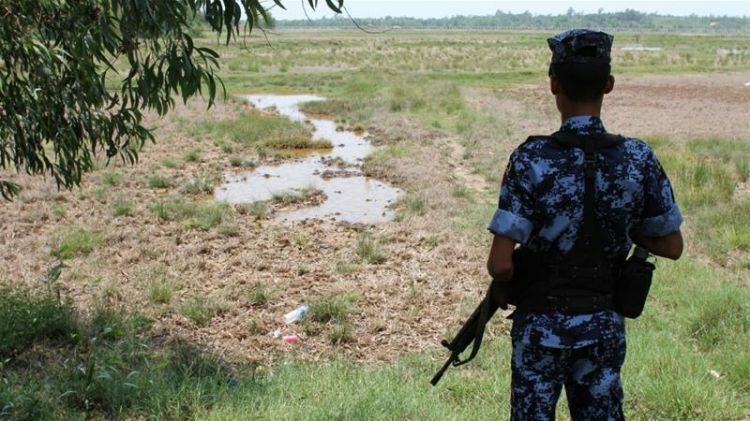 "The Myanmar authorities are deliberately playing with the lives and livelihoods of civilians," Hassan said. "As we've seen time and again, the military's priority is not to protect people in the crossfire, but rather to hide their abuses from the international community."